He is the collectors’ worst nightmare and the hero of the anarchists. He is the evil genius and a likeable hippie. He single-handedly made the global art market tremble and the leading art experts question their competence. 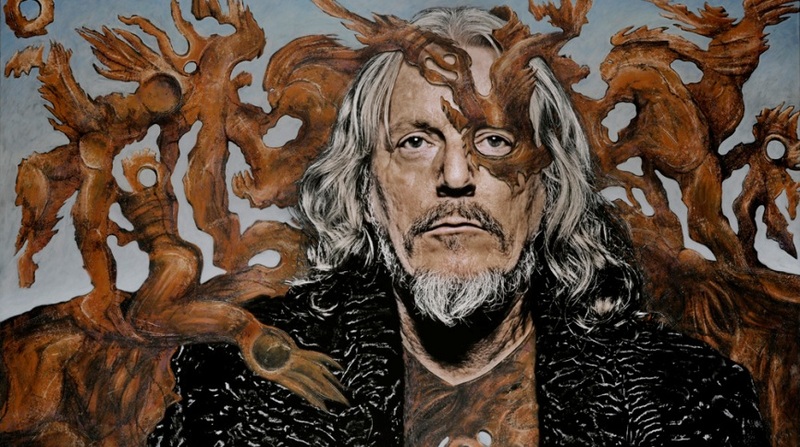 He is Wolfgang Beltracchi, and you may have seen his work, but just don’t know it yet. Wolfgang Fischer, a.k.a. Wolfgang Beltracchi, emerged in public a few years ago, along with one of the greatest art scandals of all time. He was arrested in 2010 in Freiburg, accused of having forged 36 paintings, all sold for $45 million. In 2011, he was sentenced to six years in prison, as he confessed to forging 14 paintings by Max Ernst, Heinrich Campendonk, Andre Derain, Kees van Dongen, Fernand Leger and Max Pechstein. Beltracchi teamed up with his wife, Helene, in a scheme that lasted over 40 years. They were more than successful, and it is estimated they made around $22 million profit from all the fake art they sold. 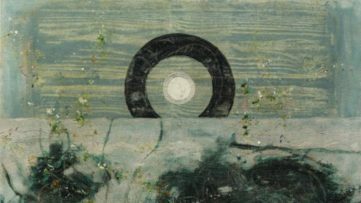 Quite intelligently, they played with the expertise and the relatively loose authentication protocol of the 20th century, as they were dumping Beltracchi’s works on major auction houses, such as Sotheby’s. Wolfgang Beltracchi is not only a con man. He is actually a brilliant painter, and all of the paintings he signed with famous names are in their own way – originals! He did not merely copy existing works by modern masters, but he made new ones, according to their style and technique, pondering on what they would actually paint, if they were alive. 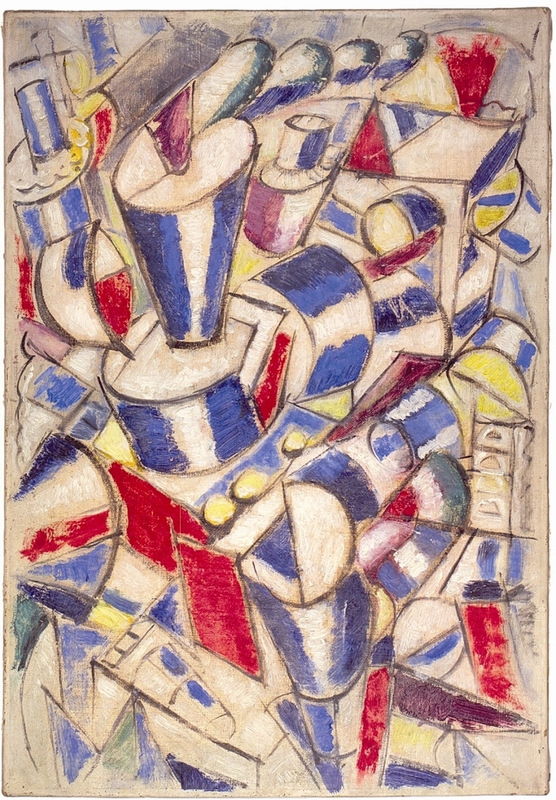 The Beltracchi’s Ernst, Braque, Leger and others turned out excellently, and they were largely accepted as long lost treasures in the ever-eager art world. 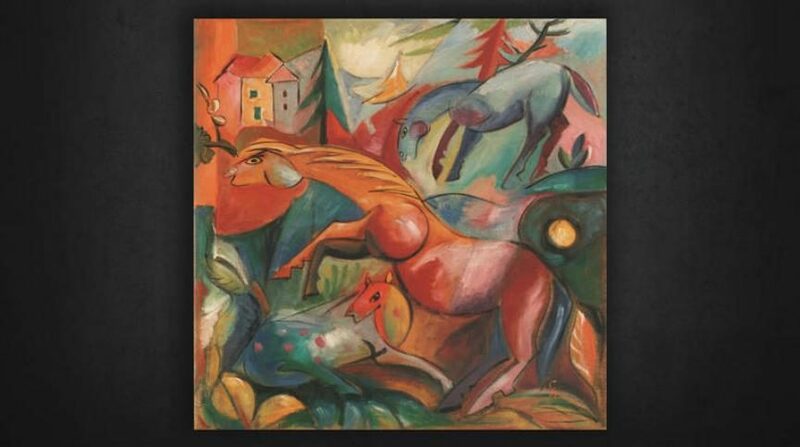 Today, we do know some paintings that are recognized as products of Wolfgang Beltracchi. 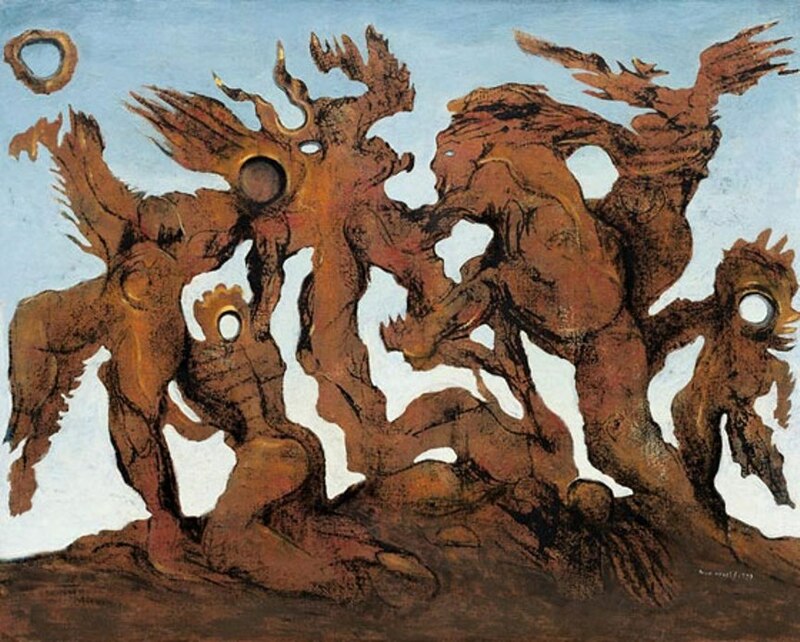 One of them, a “Max Ernst” was sold for a whopping $7 million! But for many, we may never know. It is suggested that a lot of his paintings hang around world’s museums, including German museums, The Met in New York and Hermitage in Lausanne. Private collectors bought off his work believing they were acquiring art by famous painters. So far, the German police uncovered only 60 counterfeit paintings done by Beltracchi, but it is believed that there are around 300 of them scattered around the world! – Helene Beltracchi as her grandmother, Josephine Jaegers, in a fake photograph -Working as a team, it was Helene’s job to deal with the customers and unsuspecting bidders. The story they came up with claimed that the origin of paintings was from her side of the family, which of course, raised a lot of suspicious questions from more than one doubting Thomas. 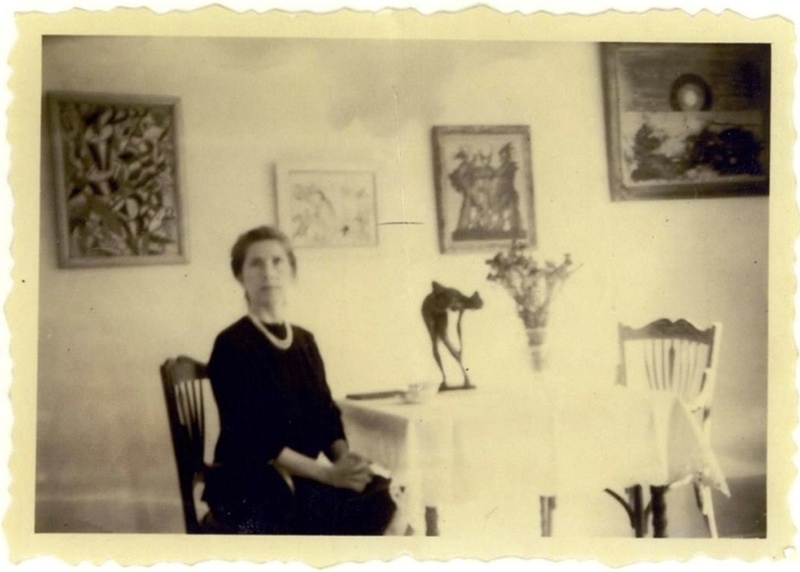 Having to provide at least some evidence of such a bold statement, Helene impersonated her own grandmother for a set of photographs in order to prove where the artwork came from. She dressed up in some vintage clothes of the era, struck a serious pose and looked at the camera, while the artwork in question casually hung in the background. It is really a surprise he was not apprehended sooner. But Beltracchi was thorough. Very thorough. He and Helene thought up a believable story about an inheritance, they bought old canvases, old wooden frames, made fake collection and gallery labels and even sent paint pigments to labs, just to make sure they were available at the time the forged artist lived. Beltracchi believed he would never get caught. Still, when he put his guard down for just a moment, and used a more contemporary titanium white paint without analyzing it (the tube did not state there was titanium inside), he got busted. 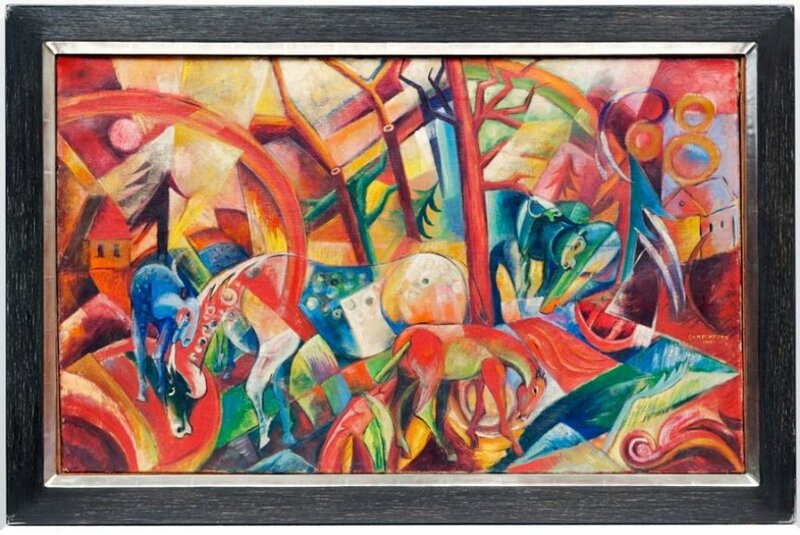 The painting that gave him away is the fake Heinrich Campendonk. Soon, the yarn started unravelling, as his previous actions came to light. 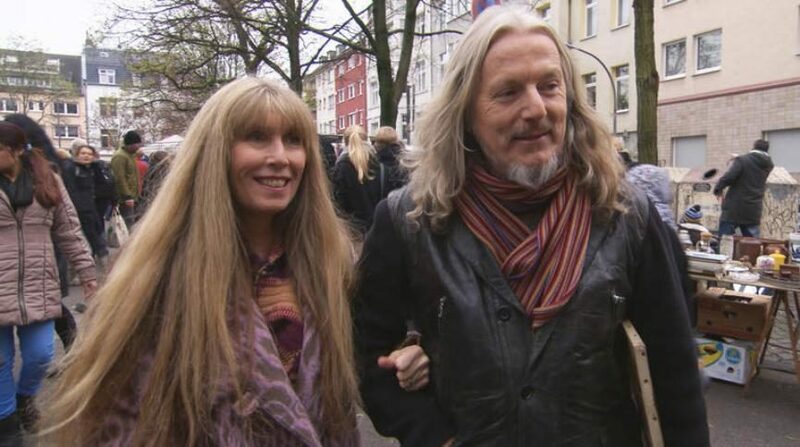 Today, Wolfgang Beltracchi is out of prison, but as he served in an open facility, his sentence was not so hard to begin with, lasting only 1,5 years in the end. His primary concern are the lawsuits he is facing, counting up to $27 million. Now that his name is out, this German conning superstar has plans to make it as a painter, with proper attribution. It would be rather ironic to find out that he could have had a successful career as Wolfgang Beltracchi, without delving into crime. In any case, the public is anxious to see what kind of masterpieces will come out of his super-talented, shrewd mind. A few days ago, a video interview came out, conducted by Bob Simon, who conversed with Wolfgang Beltracchi. Make sure to watch it, as it is not solely informative, but wonderfully entertaining! OK, a bit scary as well. Sign up for free to My Widewalls, and make sure you can discern the original art from the forgeries! 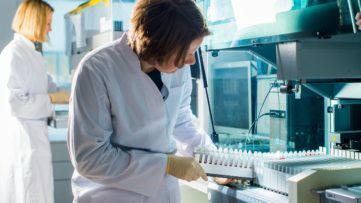 New Artwork Will be Tagged with Artist’s DNA ?